Great Annual Savings (GAS) is a B2B cost reduction consultancy that has become one of the UK’s fastest-growing businesses. Formed in 2012, GAS have a proven track record of working alongside businesses to minimise their overall running costs. Boasting a diverse portfolio of over 4,300 clients, we’ve worked with hundreds of manufacturing and engineering firms to help them improve their energy contracts and boost their bottom lines. Our main goal is to ensure you make savings as easily as possible across your business’ expenditure. Busy business owners don’t have the time to scour variable cost markets. Our experts do this for you and let you get back to doing what you do best: running your business. What makes us different from our competitors is that we don’t just stop with your energy. Providing more cost-saving services than any other business in the market, we can supplement your energy savings via improvements throughout all areas of your business. Core Services: Energy Procurement, Energy Management, Water, EV Charging, Card Payment Solutions, Insurance, Waste, Telecoms, R&D Tax Credits, Fire Protection, Security, HVAC, IT Services & Office Equipment. Jackson Hogg is a dynamic and innovative business delivering high quality recruitment solutions. Our team brings a combined experience of over 50 years working with a wide range of global companies, within engineering, manufacturing and technology, across numerous sectors. At Jackson Hogg, we believe that we are the best at what we do and have a proven track record of delivering confidential, complex and varied assignments within both UK and international markets with businesses of all sizes, from SMEs to FTSE 100 organisations. We are experts in finding the best talent across operations, engineering, commercial and executive functions and can support from entry level recruitment through to senior management and board level appointments, with specialist consultants focused on niche areas. LEC is a fully integrated communications and design agency based in North East England. The company was launched by former journalist and public sector PR and marketing specialist Leanne English in 2012 and now boasts an impressive and diverse portfolio of regional and national brands. LEC’s vastly experienced team works with clients to develop an effective communications strategy which is right for them. Whether we’re providing public relations support, producing marketing materials for external use or designing or re-developing websites, our approach isn’t off the shelf. Every plan we develop is individually tailored to ensure we deliver the best possible results and exceed expectations every time. We believe it’s this approach which sets us apart from the competition. Lloyds Bank Commercial Banking is committed to supporting British business and in turn the UK economy. That’s why we are growing our lending and support to businesses and helping them protect themselves against the growing threat of financial fraud. Our relationship managers support clients through the provision of core banking solutions such as lending, deposits, transaction banking and risk management services, while also offering expertise in capital markets, financial markets and private equity. This enables us to meet the varying and often complex needs of our business clients, regardless of their sector, location or objectives. 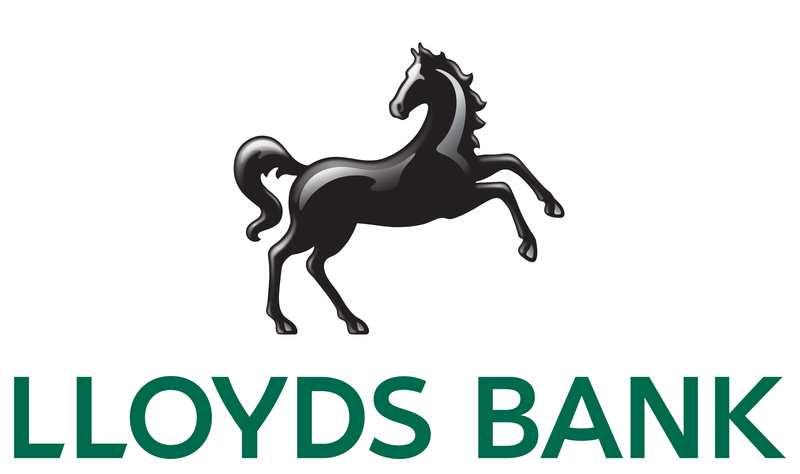 Lloyds Bank is part of Lloyds Banking Group which increased net lending to SMEs by 31% since the start of 2011, while the overall market contracted by 11%. Over each of the three years from 2018 to 2020, the Group has committed to provide £2bn net additional funding to businesses, invest £1bn in the UK manufacturing sector through financial support, and help 5,000 clients to export for the first time. The Group is also supporting UK manufacturing through its £1m annual investment in the Lloyds Bank Advanced Manufacturing Centre, which aims to have trained 1,000 graduates, engineers and apprentices by 2020. Millbank Solutions is a specialist security and risk management company founded by former police, intelligence and armed forces specialists. Our mission is to provide businesses, organisations and individuals, high quality specialist security and risk management services globally. We aim to empower and protect individuals, businesses and assets, ensuring there is no breakdown in operational progression or business continuity. From our bases in London and the North East of England, we provide our worldwide, client focused consultancy. Quality of service is at the forefront of our service ethos and therefore we will only work with partners who adopt similar values, ensuring complete customer satisfaction. We do so whilst obeying UK law and the law of the land in which we work and always abide by our own strict code of ethics. Muckle LLP, is a leading commercial law firm based in Newcastle upon Tyne. As Regional Law Firm of the Year* our reputation has been built on the type and quality of service which clients experience. We form a true business partnership ensuring success in business and our community. buying and selling property and lease arrangements. “Muckle LLP is ‘excellent across the board’, forming ‘an integral part of its clients’ businesses’. Nice Network is an independent reseller of telecom and IT solutions. Established in 1986, Nice Network is a B4B IT and telecoms specialist that provides both strategic and supplier partnership management to senior buyers in small, medium and large-sized enterprises. Nice Network discovers, prioritises and improves on existing telecom, IT and IoT solutions, helping businesses acquire more value from their procurement, achieve substantial cost savings and deploy smarter ways of working. With a local and national client base, Nice Network has an impressive average client tenure of 14 years servicing the likes of NIKE UK, Husqvarna, Newcastle Airport, PUMA, CONVERSE, Iceland Foods, Manitowoc Cranes and Spectrum Brands just to name a few. Nice Network are ethical sellers and pride themselves on the offering of transparent, catch-free contracts and want this to be the norm for the sector, not the exception. Specialists in Mobile & Fixed since 1986. Our social and mobile technology provides live information so you can make fast, informed decisions anytime, anywhere in the world. We support our business builders for life by offering choice, support, expertise, and innovation. We champion your causes and provide world-leading advice and support when you need it most. Sora is a training and coaching business, specialising in Lean, Maintenance Improvement and Supervisory Development. Headquartered in the North East, Sora’s main focus is to support manufacturing businesses increase their levels of productivity and competitiveness through a variety of funded and commercial support packages. As trusted training partner to a number of well known North East businesses such as ZF TRW, Gestamp, Faltec, Calsonic Kansei, De la Rue, and Mecaplast, we are vastly experienced in transforming business needs into an effective, results focused programme of support. 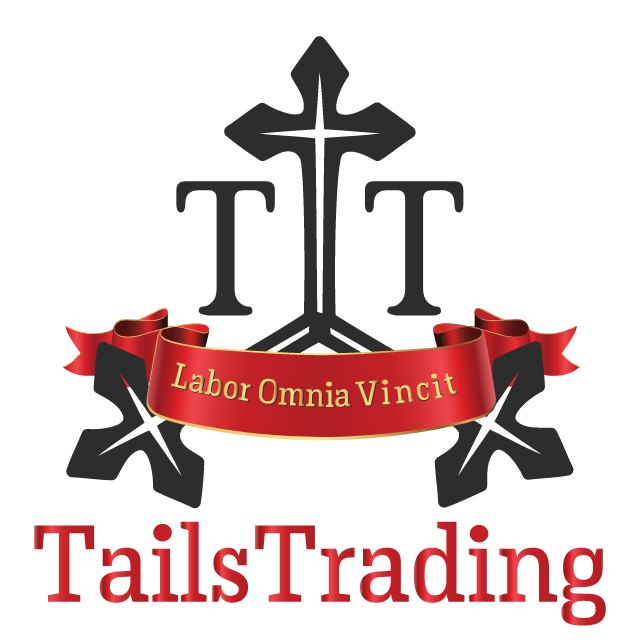 Tails Trading Ltd leads and assists Small & Medium sized enterprises (SME) to access and market their UK manufactured products to international markets. Through our North East based Industrial Division, we deliver a unique business model to source UK manufactured products from our partners to sell to consumers in international markets. We work with our partners from many industrial sectors to be able to offer a wide range of products to ensure we access a larger consumer base. Our experienced local team is available to demonstrate our capabilities and jointly evaluate new opportunities for the North East manufacturing community. Tait Walker is one of the regions leading firms of chartered accountants, with 155 staff based in three North East offices. Manufacturing and Engineering is our largest sector and we work with a range of businesses in the industry. Our dedicated team have built up a wealth of experience and work with clients to identify opportunities for growth, diversifying into new subsectors, accessing funding and expanding internationally.